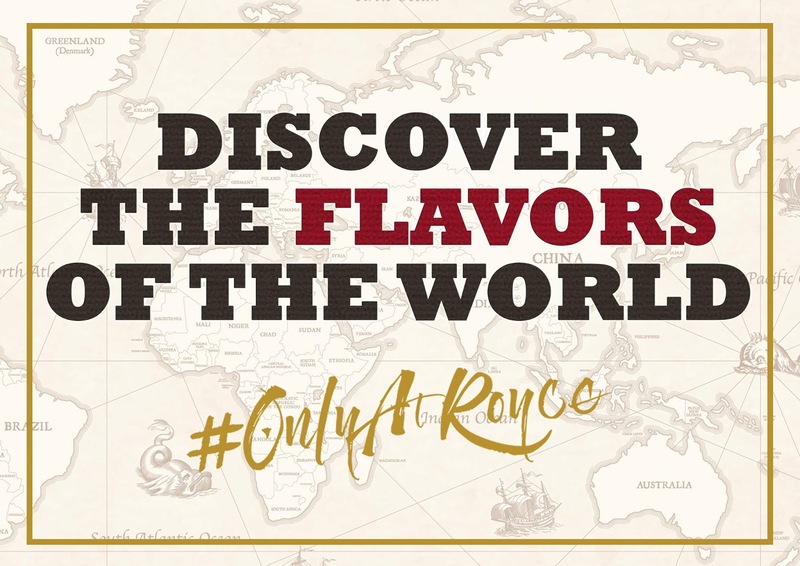 Royce Hotel and Casino is ready to take you on an adventure around the world through its gastronomic wonders. 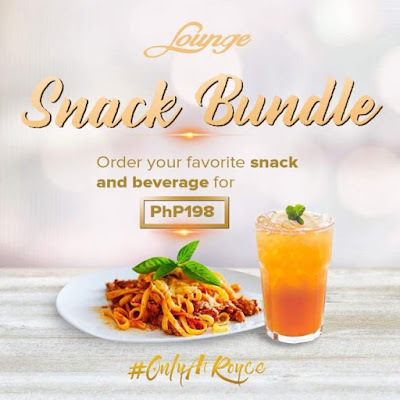 The Lounge boasts of hot, sumptuous buffets and is ready to serve delicious meals all day, all week. Guests can now dine on their favorite light snack and a drink with a Snack Bundle at just P198. Kids in tow? 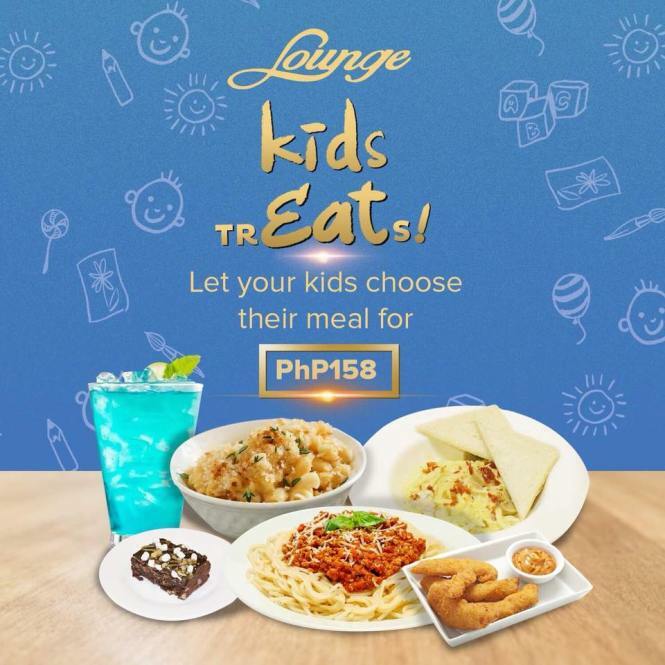 Treat them to any meal of their choice for P158 with the Kids TrEATS. Indulge your craving for the flavors of authentic Chinese cuisine at Choi Garden Clark. Treat your family to two delicious entrees with the Choose 2 Be Lucky promo. 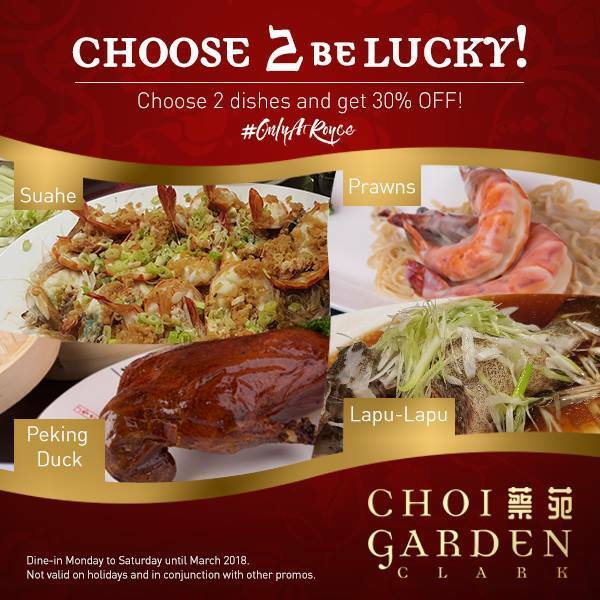 Pick any two dishes of Suahe, Prawns, Peking Duck, or Lapu-Lapu, and get 30% off! If it’s Korean cuisine you’re hungry for, Korea Snow.Palace offers a wide array of well-loved Korean dishes to savor. 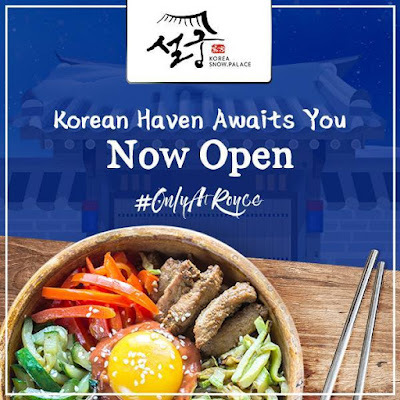 Try their Bibimbap, Yuke Jang or Bibim Nengyeon, or take your tastebuds on a Korean culinary tour through the menu. Any dish is sure to satisfy and delight. Amare by Chef Cris will whisk you away on a romance with Italian fusion, seasoned with flavors from all over the world. 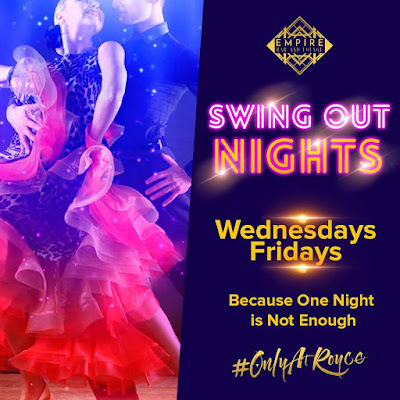 Live it up with drinks, eats, and live entertainment at The Empire Bar and Lounge. Get footloose at The Empire with Wednesday and Friday Swings, from 7:00pm onwards. Guests can take a breather from all the glitz and excitement of gaming with a snack at the Cafe Majestic. Whichever world flavor you fancy, it’s always an adventure of culinary proportions, #OnlyatRoyce. 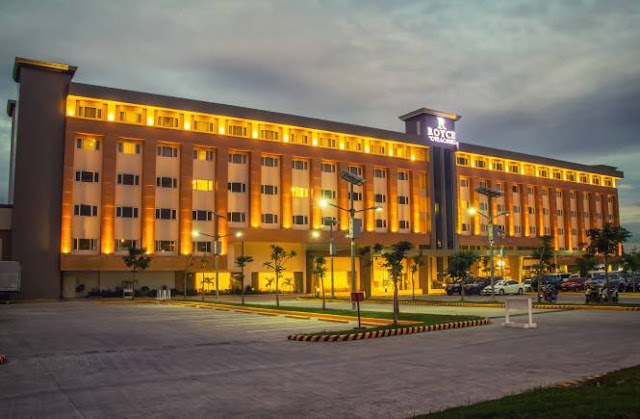 To learn more about Royce Hotel and Casino like and check out Royce’s official Facebook or Instagram page @RoyceclarkPH. Superbowl brings to us Unli Yang Chow year 7! Discovery supports sustainable food sourcing.